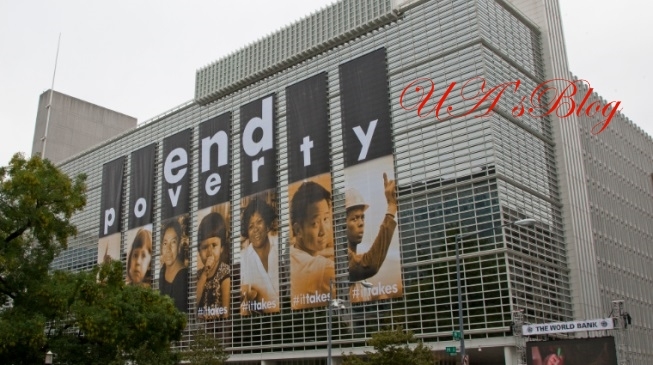 The World Bank Group, on Monday, said Nigeria’s economy has performed below par since 1995. In a classification of growth performance included in the 14th edition of Africa’s Pulse, Nigeria was ranked in the bottom tercile alongside Angola, South Africa and 16 other countries saying these economies did not show any progress in their growth performance. Explaining the methodology used in the classification, the report said: “The taxonomy compares the average annual GDP growth rates during 1995–2008 and 2015–18 against predetermined thresholds. 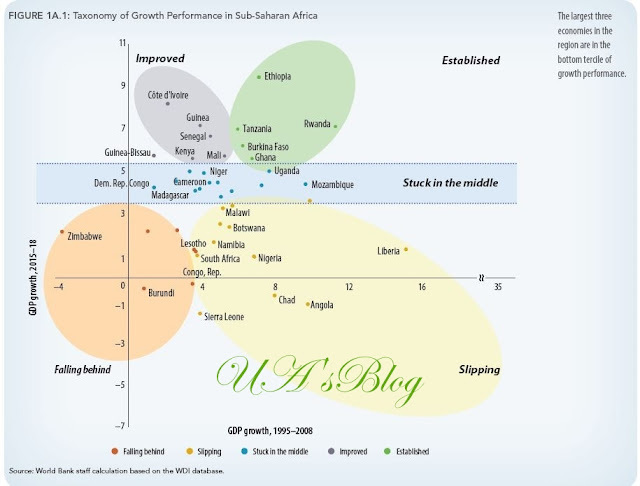 “If a country’s growth rate remained invariant over time, between 3.5 and 5.4 percent in both periods, it is categorized in the middle tercile (or “stuck in the middle”). “Growth in Nigeria is projected to rise from 1.9 percent in 2018 to 2.1 percent in 2019 (0.1 percentage point lower than last October’s forecast),” the Bretton Wood institution said. In a chat with journalists on Monday, Isaac Okorafor, spokesperson of the Central Bank of Nigeria (CBN), said the bank has shown ingenuity in managing the economy.